We’re extremely excited to announce our very first t­-shirt contest, to help promote both the Blue Rose RPG and the forthcoming Blue Rose RPG Kickstarter campaign. Our community of players is made up of some extremely talented and skilled folks, and we’re always amazed by the artwork created by so many of them. As Nicole mentioned in her Blue Rose Ronin Roundtable, we’re also super pumped to be bringing the game back with a fresh new system and new stories. Stories of inclusion, of representation of marginalized voices. Stories created by marginalized voices. Which brings us to our new t-­shirt contest! 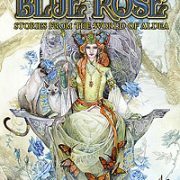 We’re offering a chance for you to design our latest t­shirt, specifically for the Blue Rose RPG. 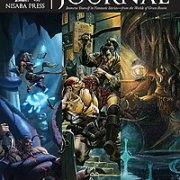 First place will receive $250 USD, along with a copy of the new Blue Rose RPG. 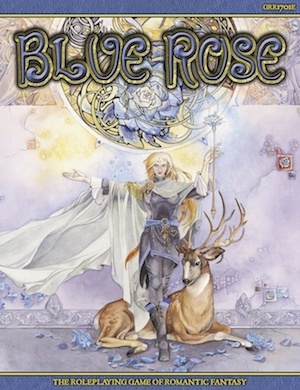 And of course, will receive one Blue Rose RPG shirt, featuring the winning design! 2nd and 3rd place winners will also receive one free Blue Rose RPG t­-shirt. So, are you ready to enter? Of course, we have some rules for you. 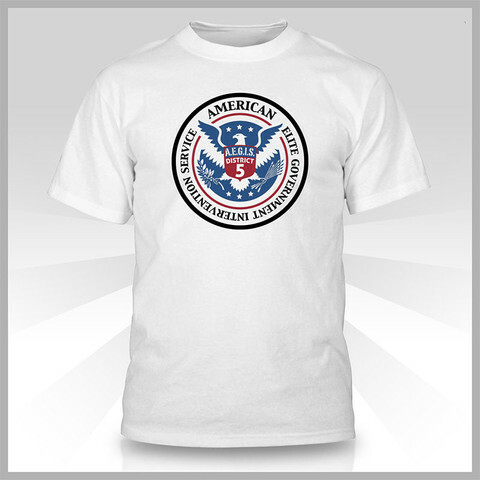 Whilst we would love to allow people of all ages and nations to enter, we cannot due to contest laws outside the USA. We are a super small company, and don’t have the resources to manage an international contest. We would also love for our younger fans to participate, but as you have to sign a legal agreement to enter & win, we can only accept entries for folks 18+. 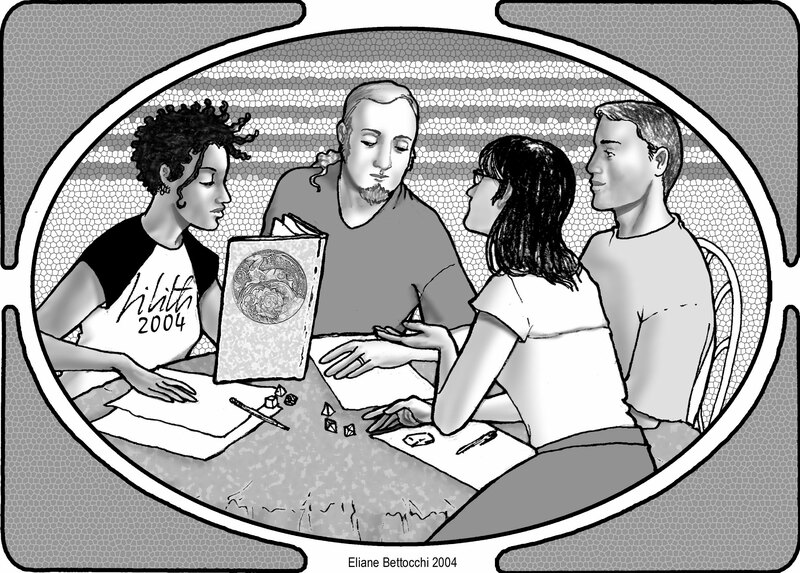 You can read our Blue Rose RPG T-shirt Contest Rules here. Once you have read the rules, you can email your entries or questions to me at donna@greenronin.com. Note: By submitting you agree to the rules, so you might as well read them. They’re not that long. Honest. 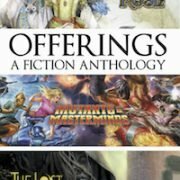 https://greenronin.com/wp-content/uploads/2015/03/BlueRoseCover.jpg 390 300 Donna Prior //greenronin.com/wp-content/uploads/2017/07/RoninBanner-1.png Donna Prior2015-06-19 16:42:532015-06-20 12:42:42Enter the Blue Rose T­-Shirt Contest! 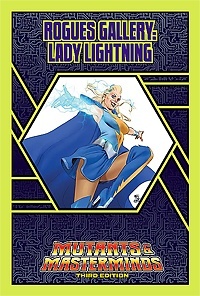 Rogues Gallery: New Mutants & Masterminds PDF Series! 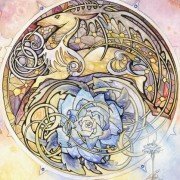 Blue Rose AGE is now on Kickstarter!